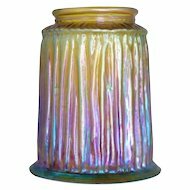 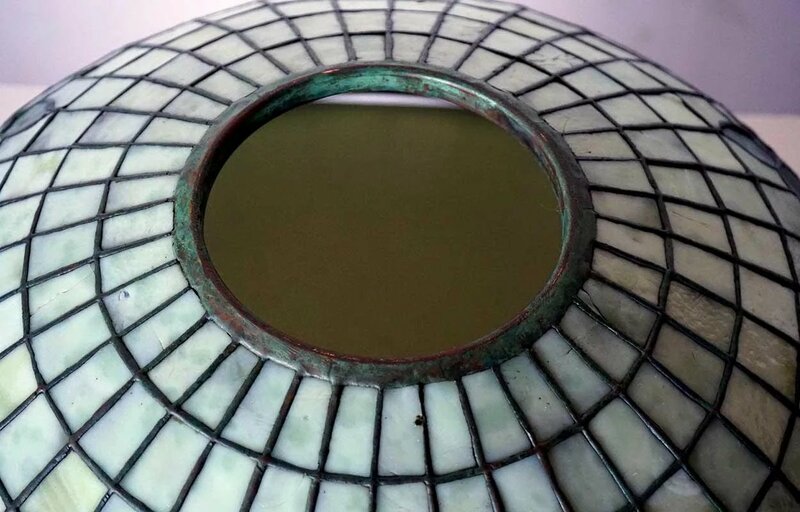 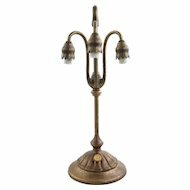 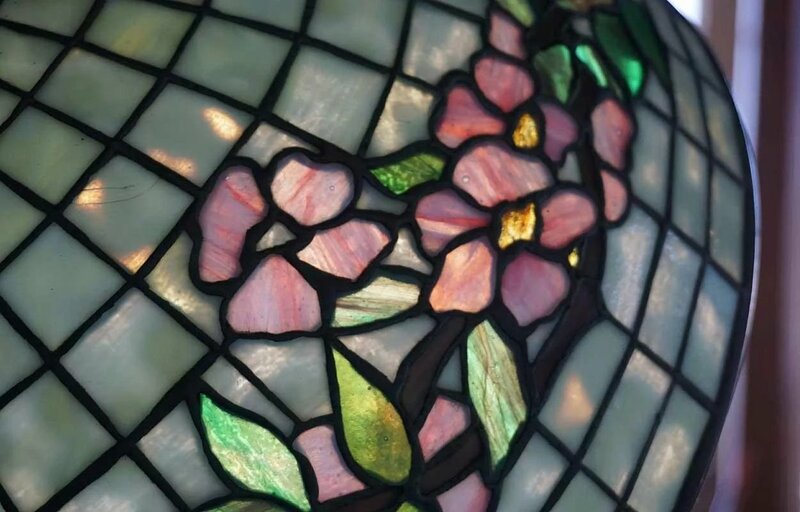 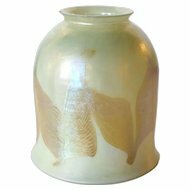 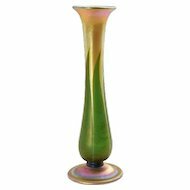 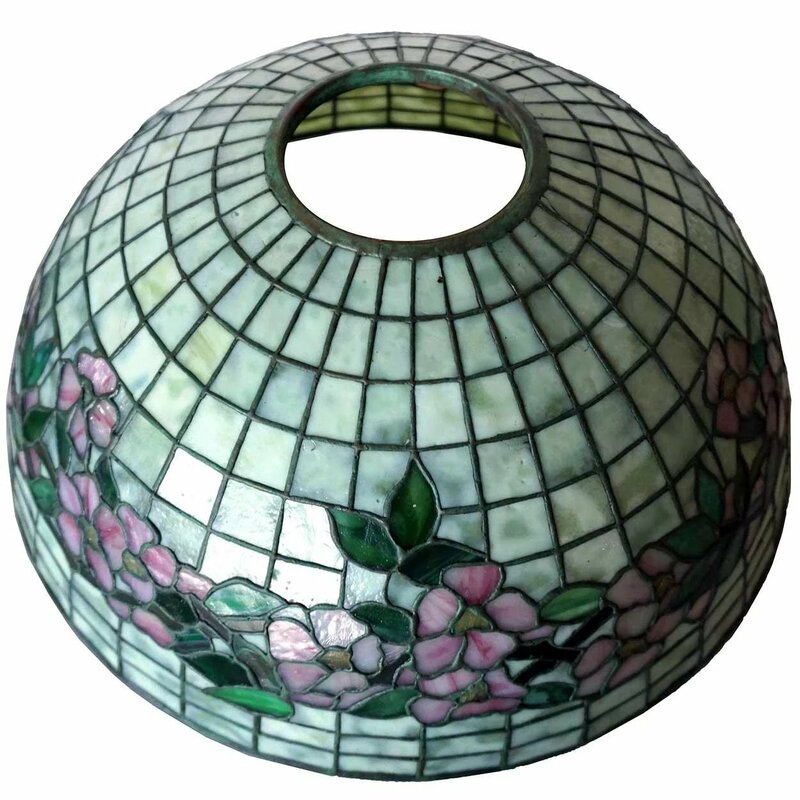 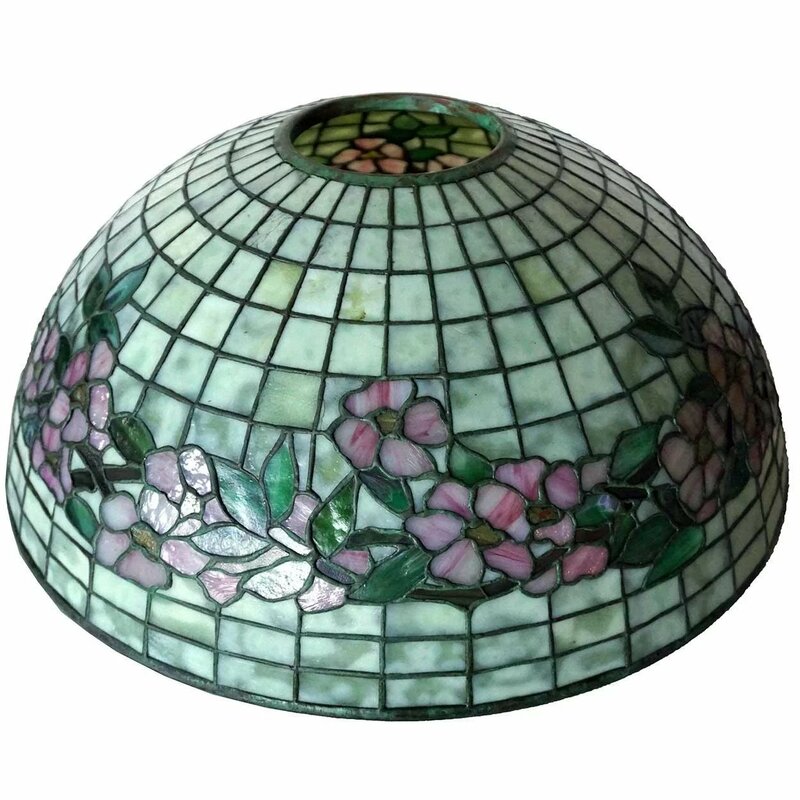 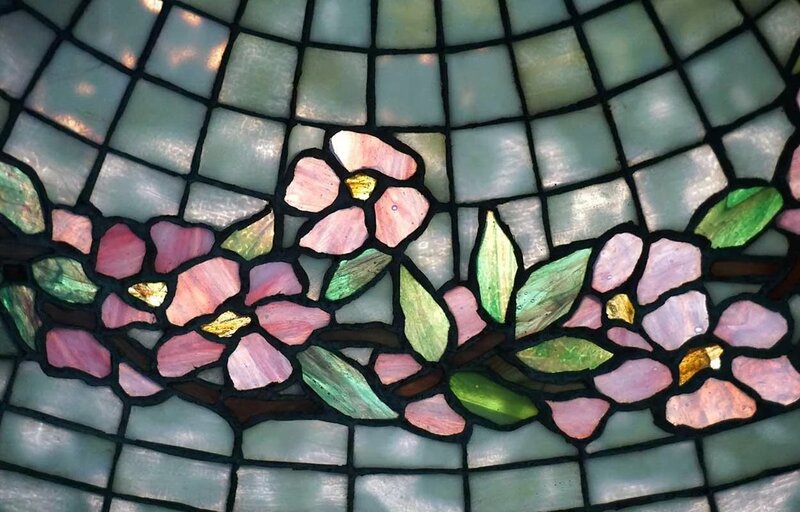 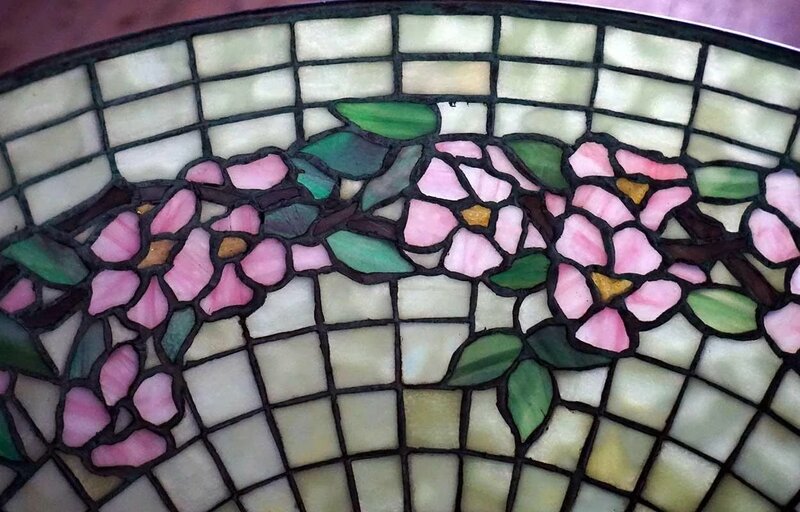 An antique, Tiffany Studios dome shape, lamp shade, with a sage green mottled background encircled by a band of pink dogwood flowers with confetti glass centers. 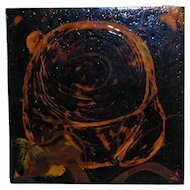 Model: 1555. 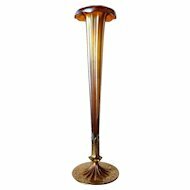 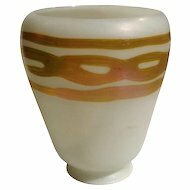 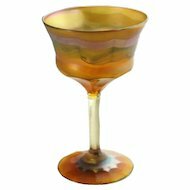 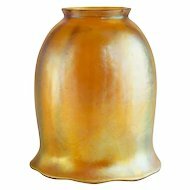 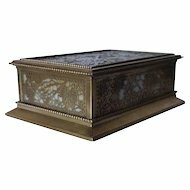 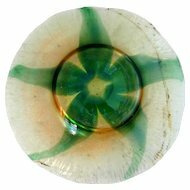 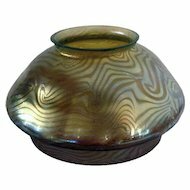 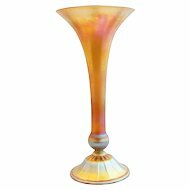 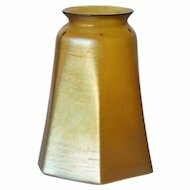 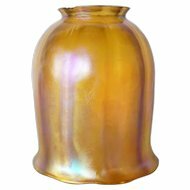 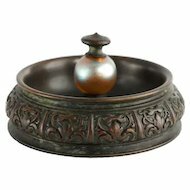 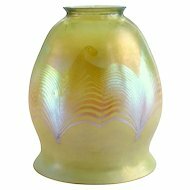 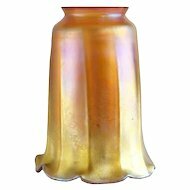 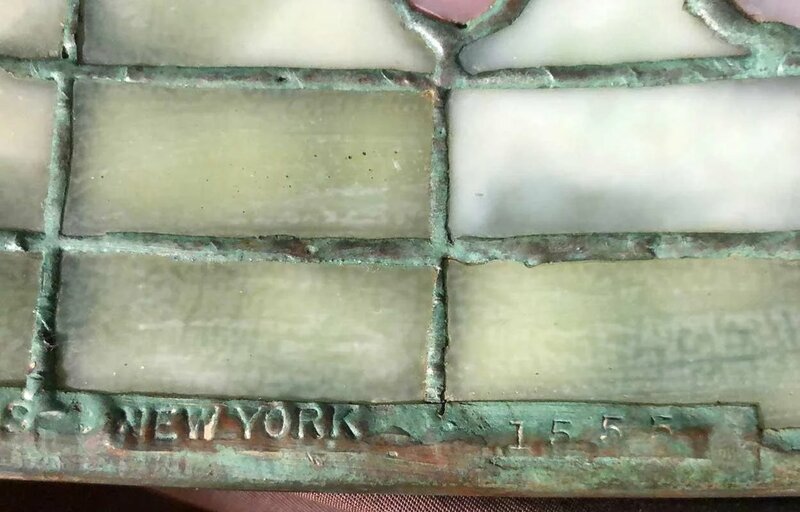 Signed and numbered: Tiffany Studios New York 1555. 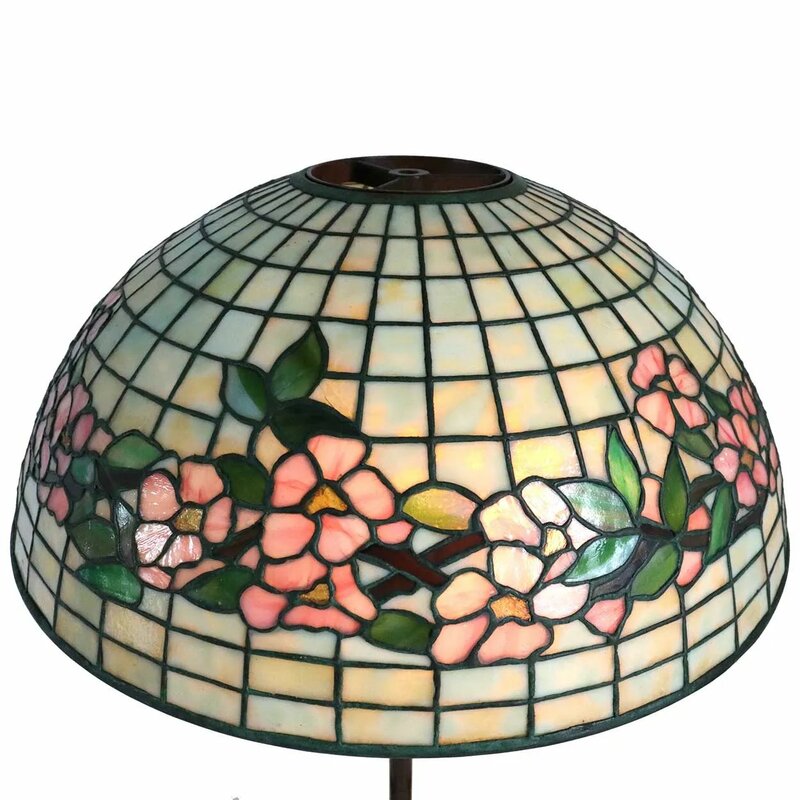 A. Duncan, Tiffany Lamps and Metalware, p. 173, ill. 693.